Help your child build a foundation for developing language and pre-reading skills. 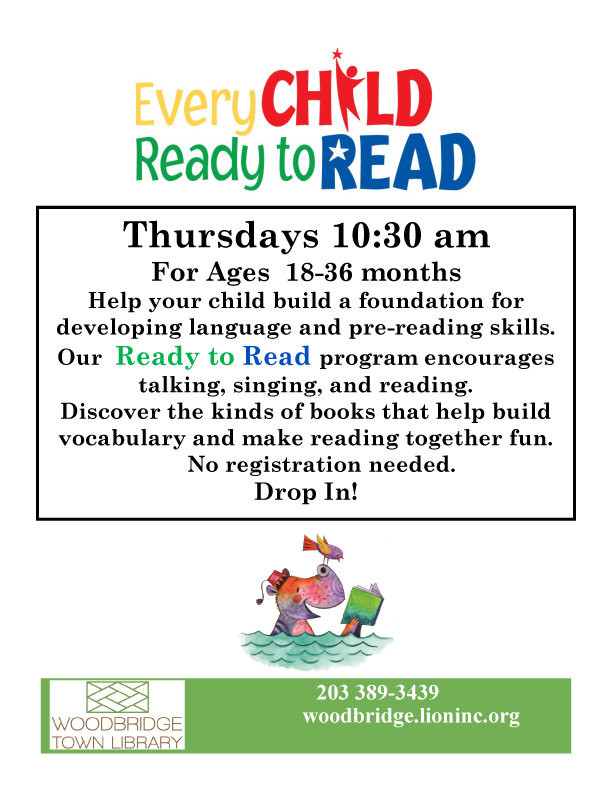 Our new Ready to Read program for children ages 18-36 months encourages talking, singing, and reading. Discover the kinds of books that help build vocabulary and make reading together fun.